Dhaka, 8 July, Abnews: Neymar admits it will be hard to play football again after crashing out of the World Cup with Brazil. The Samba Boys were looking to make up for their 2014 humiliating semi-final defeat to Germany by storming to glory in Russia. But Tite’s men weren’t banking on Belgium running riot during their quarter-final clash on Friday night. It means Neymar has to wait another four years before getting his next shot at world football’s greatest prize. However, the Paris Saint-Germain ace claims that getting to grips with the beautiful game in just a month’s time for the new season will be hard enough. 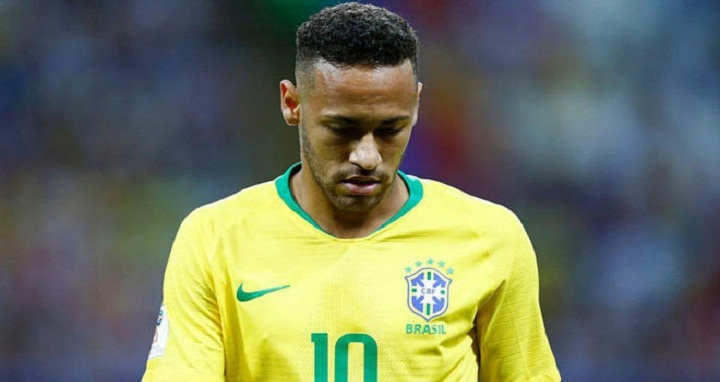 Neymar wrote in an Instagram post: “I can say that it is the saddest moment of my career. “The pain is very great because we knew we could get there, we knew we had the conditions to go further, to make history… but it was not this time. “Difficult to find the strength to want to play football again, but I’m sure God will give me enough strength to face anything. “So I’ll never stop thanking God, even in defeat… because I know that your way is much better than mine.